I would like test drive the 2019 Ford Fusion, stock# K0015. I would like test drive the 2019 Ford Fusion, stock# K0059. I would like test drive the 2019 Ford Fusion, stock# K0123. I would like test drive the 2019 Ford Fusion, stock# K0122. I would like test drive the 2019 Ford Fusion, stock# K0121. I would like test drive the 2019 Ford Fusion, stock# K0141. I would like test drive the 2019 Ford Fusion, stock# K0178. 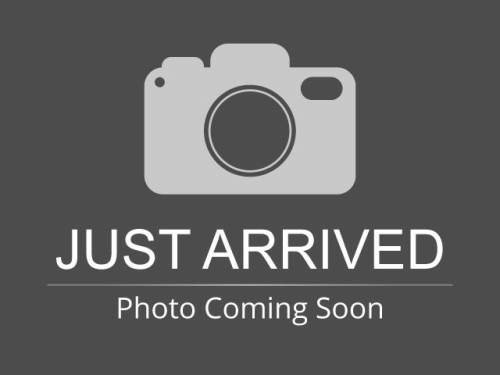 I would like test drive the 2019 Ford Fusion, stock# K0246. 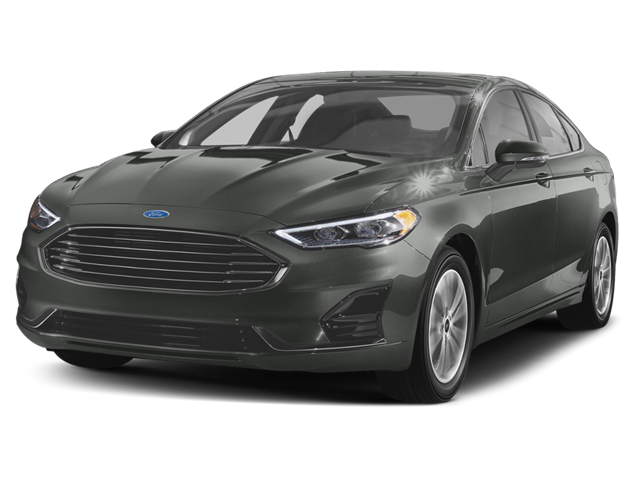 I would like test drive the 2018 Ford Fusion Hybrid, stock# J0354.